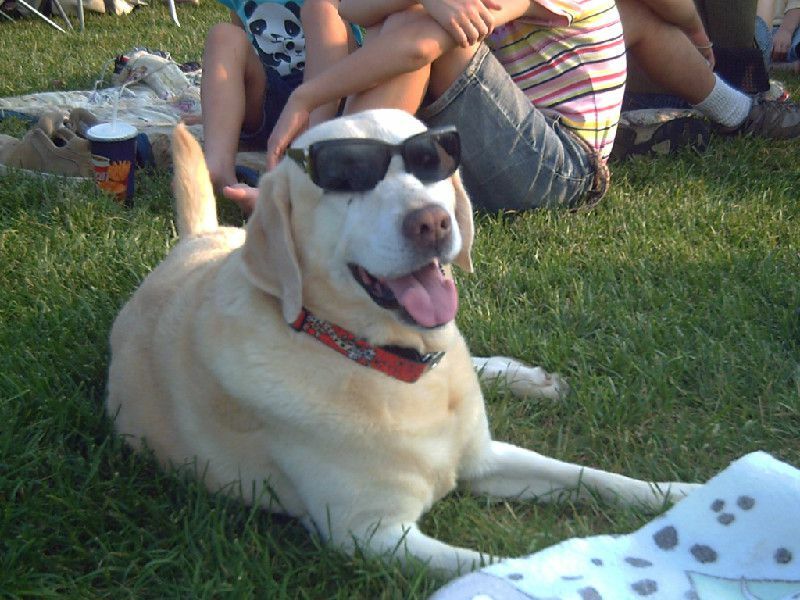 The very popular Summer Concert Series "Groovin' on the Green' continues this year with many great musical acts! Concerts are held rain or shine and feature not only great regional musical talent, but locally provided food and other side entertainment items - like a hot air balloon [cool dawg groovin on the green] tethered ride. 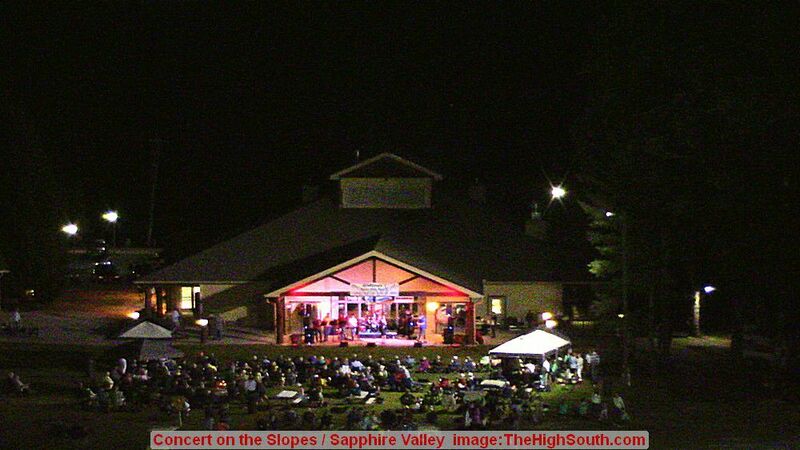 Sapphire Valley Resort's Concert on the Slopes is open to the public! 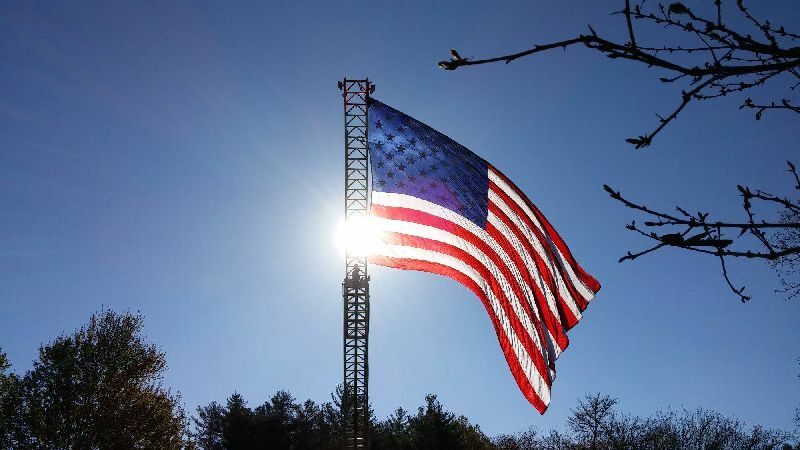 Held on the slopes at Ski Sapphire Valley, this summer concert series brings great bands like The Alabame Blues Brothers, The Garden State Boys, Banks and Shane, and many others. High South Adventures scrubs the internet for local artist performing at our area pubs and restaurants. Be sure to check out the Calendar of Events and look for items in RED! These show our local pubs, bars and restaurants that have live music playing! The 2018 Groovin' on the Green music festivals start May 26 during the Rotary Arts and Craft Festival. The High South Adventures Calendar is full of music events at local pubs and restaurants.